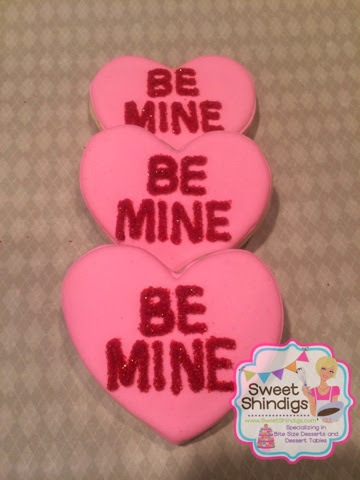 Perfect for Valentine's Day Parties. 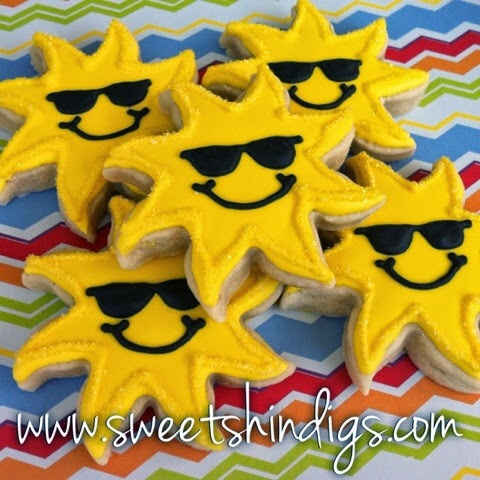 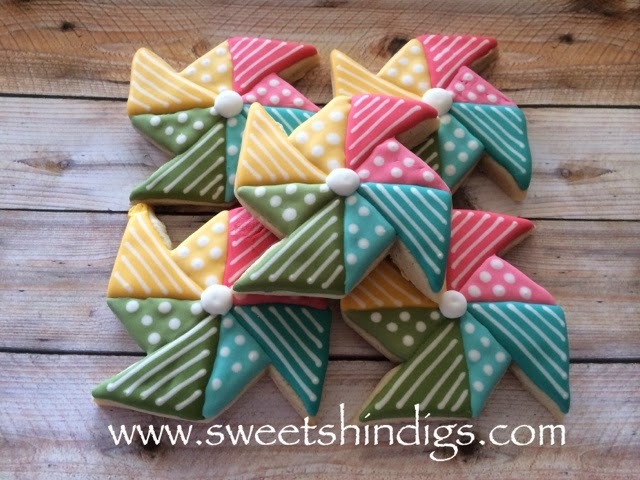 These pinwheel cookies were made to match a first birthday's invitation. 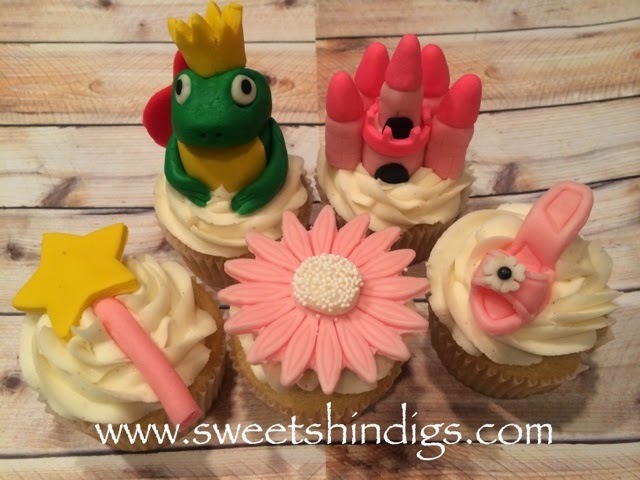 Princess themed cupcakes with homemade marshmallow fondant toppers. 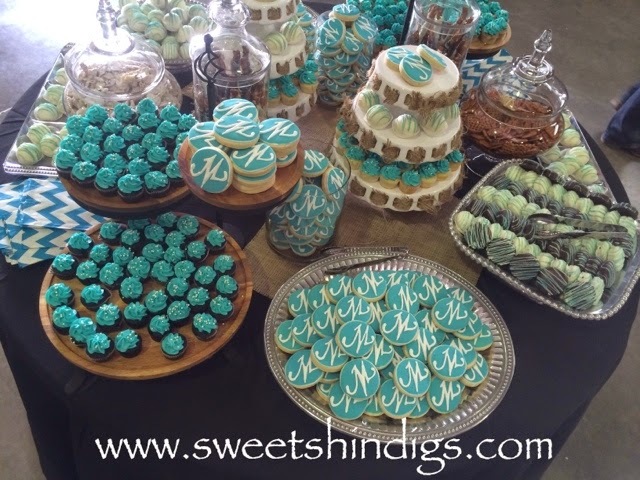 These art palette cookies were done in pastel colors to match the invitation. 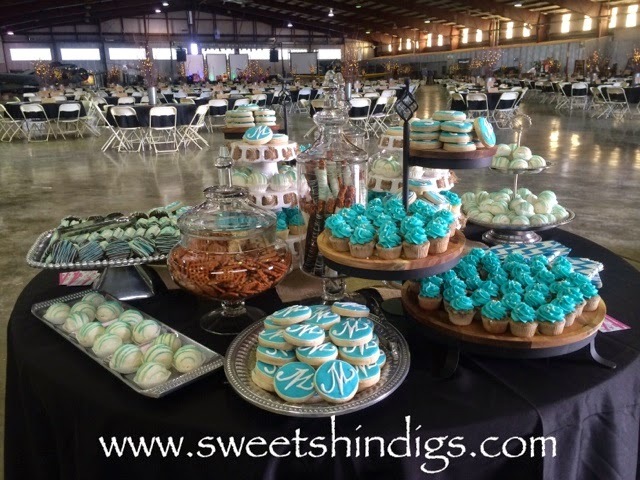 A complete dessert table for the Junior League of Midland. 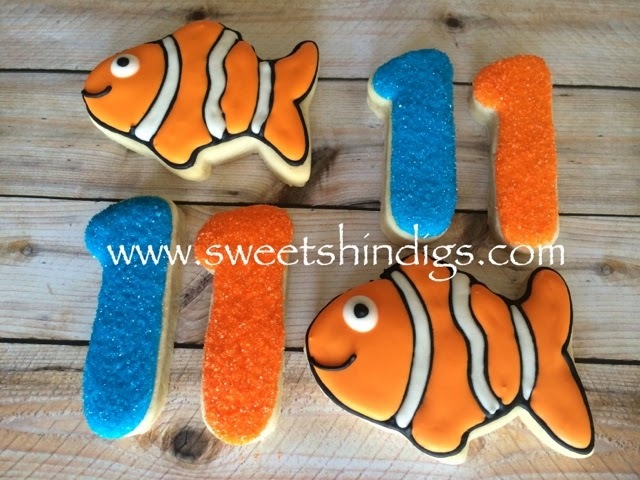 These desserts were inspired by Nemo for a first birthday. 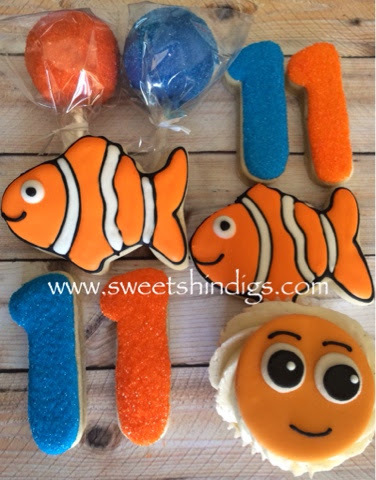 Belowis the complete collection of cookies, cakepops, and cupcakes with a fondant Nemo "face". 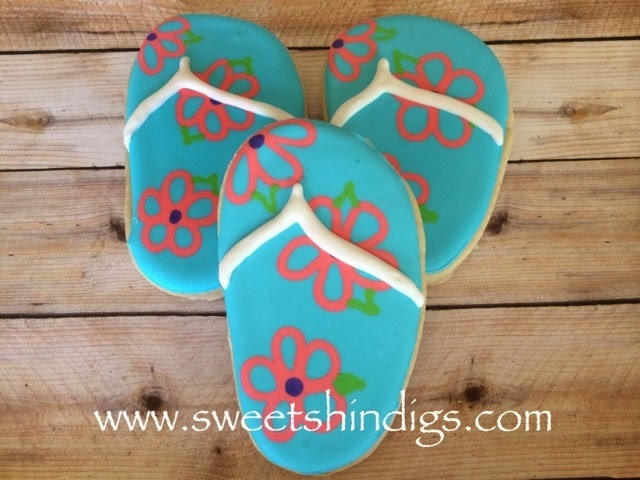 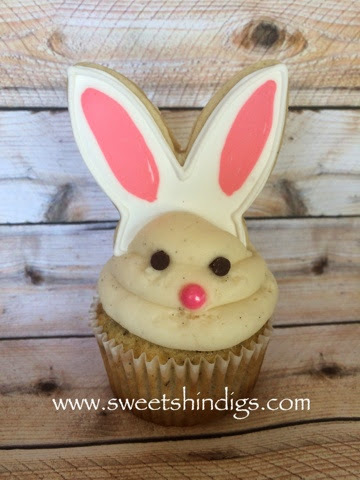 Inspired by Sweet SugarBelle's flip flops these are perfect to celebrate the begining of summer. 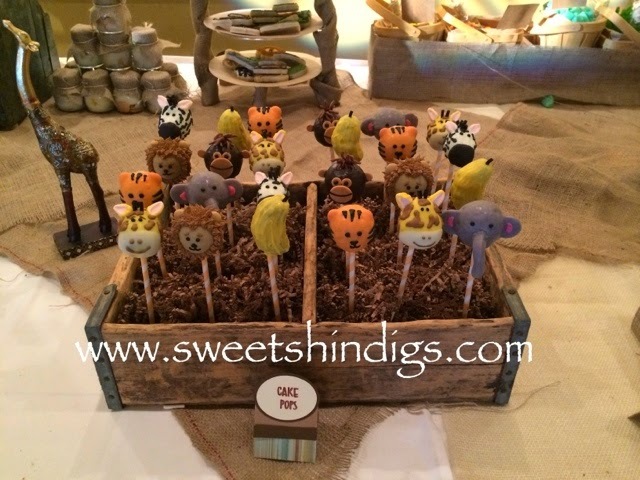 This dessert collection was for a natical themed baby shower. 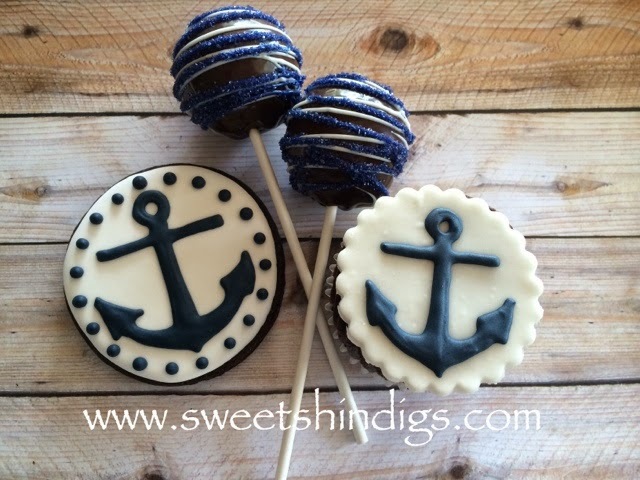 It included chocolate sugar cookies with the blue anchor on top, chocolate cupcakes with a blue anchor on fondant and chocolate cakepops. 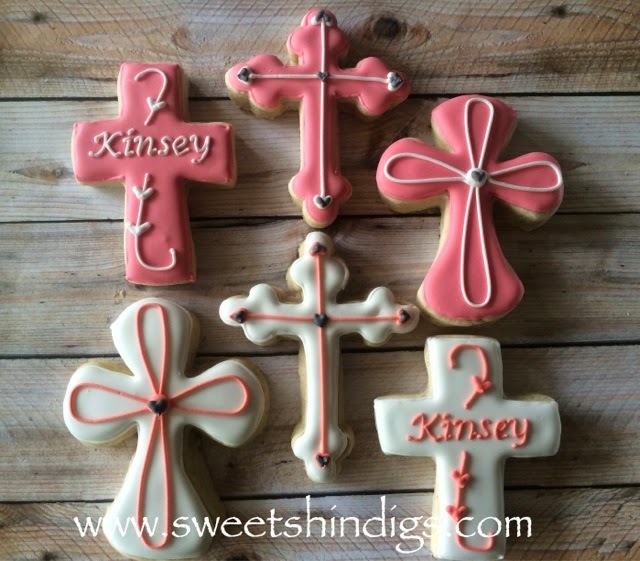 Order these cross cookies for a first communion or baptism celebration. 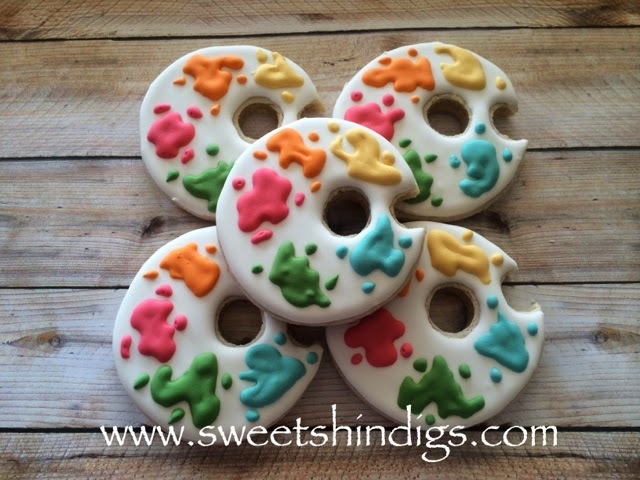 You choose the colors. 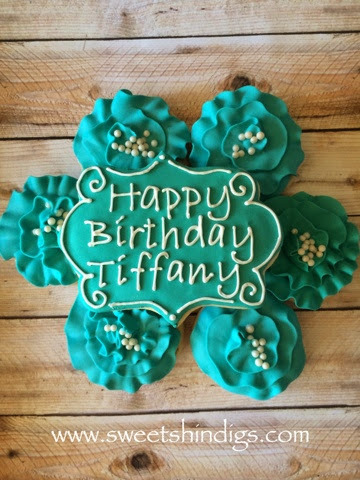 Cookies to celebrate someone special's birthday! 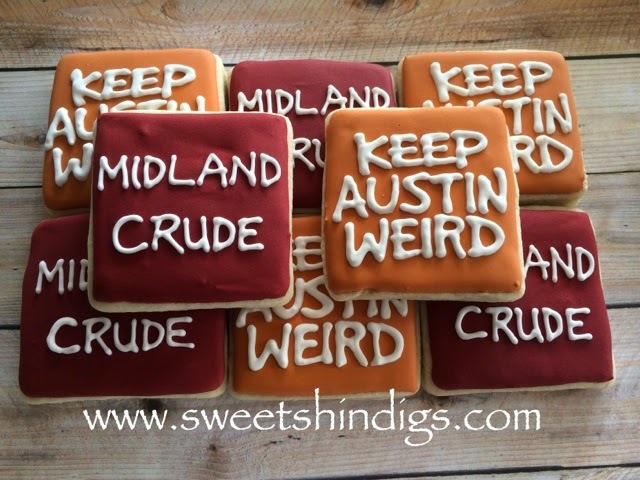 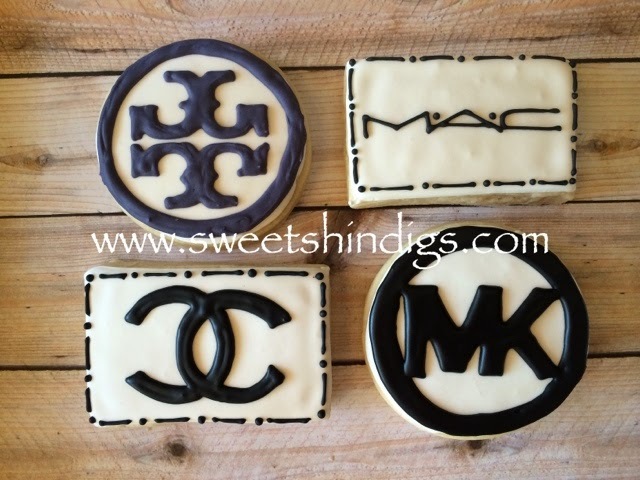 Cookies any fashionista would love. 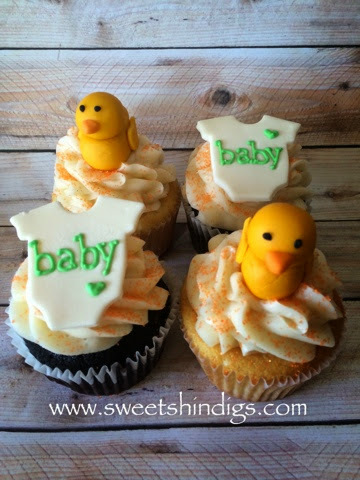 "He Asked!" 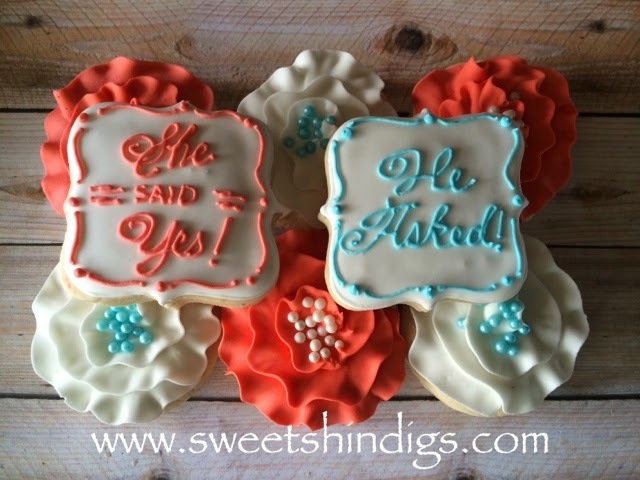 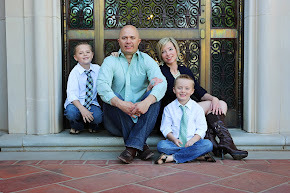 and "She said Yes!" 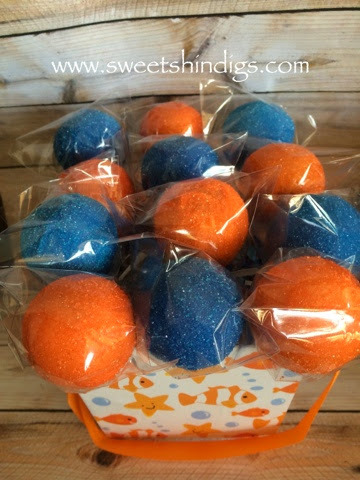 Cookies for a couple's shower.